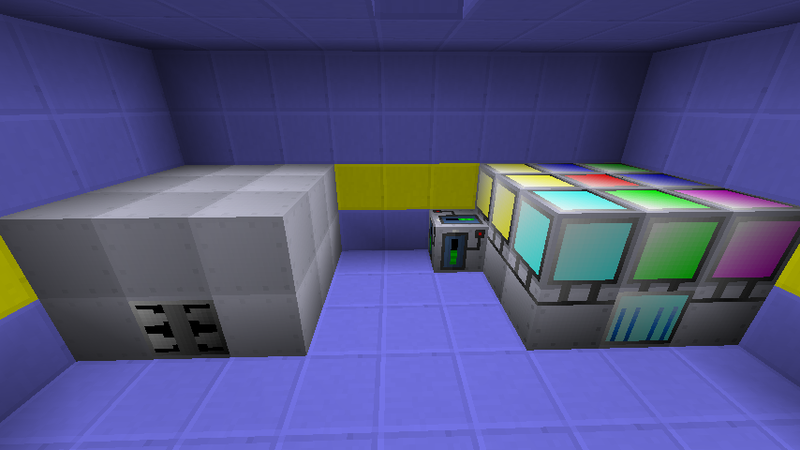 Latest Development Progress: Batch Mixer, which is an even faster Mixer. And the large Electrolyzer for working large batches at a time. All the ways I can be contacted are listed in the Contact Information. If you just want to join my IRC Channel for Suggestions, Bugs and Support, it is #gt-dev on irc.esper.net. If you want to find out some of my Plans for the Voxel Game I’m gonna be making after I’m fully done with GregTech-6, then check out this Link. If you have interest in knowing what kind of person I am, then go here.